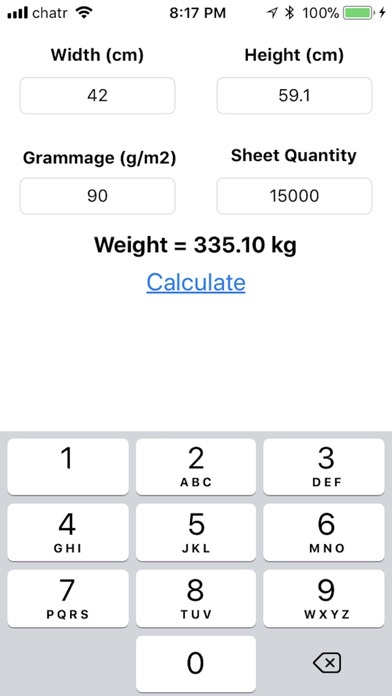 This app calculates the weight of one or more sheets of paper from the width and height sheet dimensions in centimetres, grammage (g/m2), and the number of sheets. 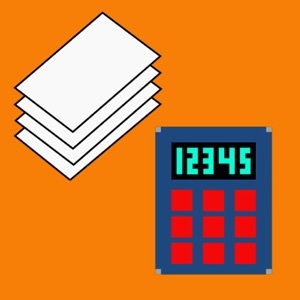 The app's input elements accept both, period and comma decimal marks. 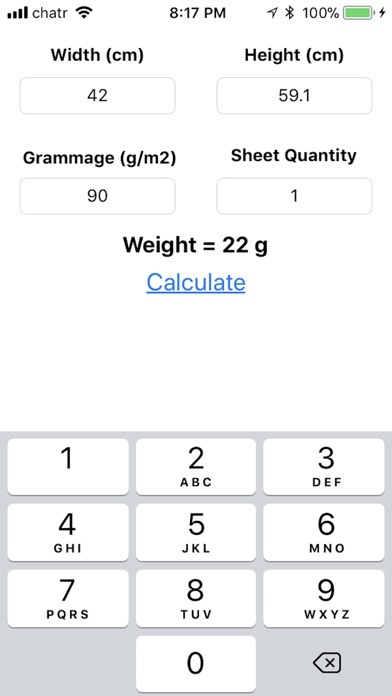 The result of the calculation is shown in grams or kilograms.